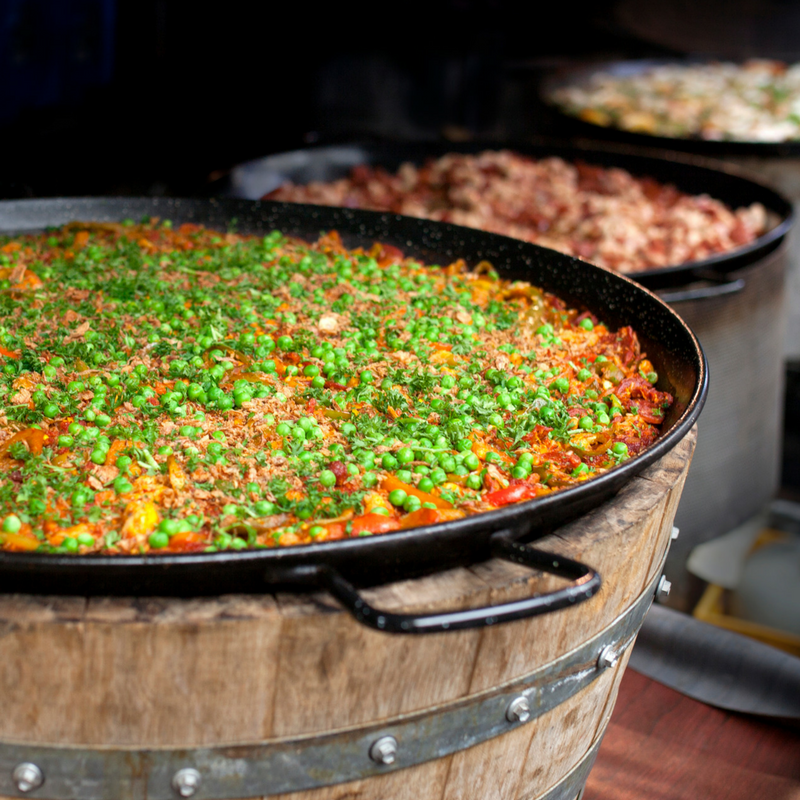 Large events are Melbourne Paella Company’s specialty and focus. Corporate catering and functions are another area where we are very experienced. Bring a healthy, sustainable, and delicious alternative to your next private function. 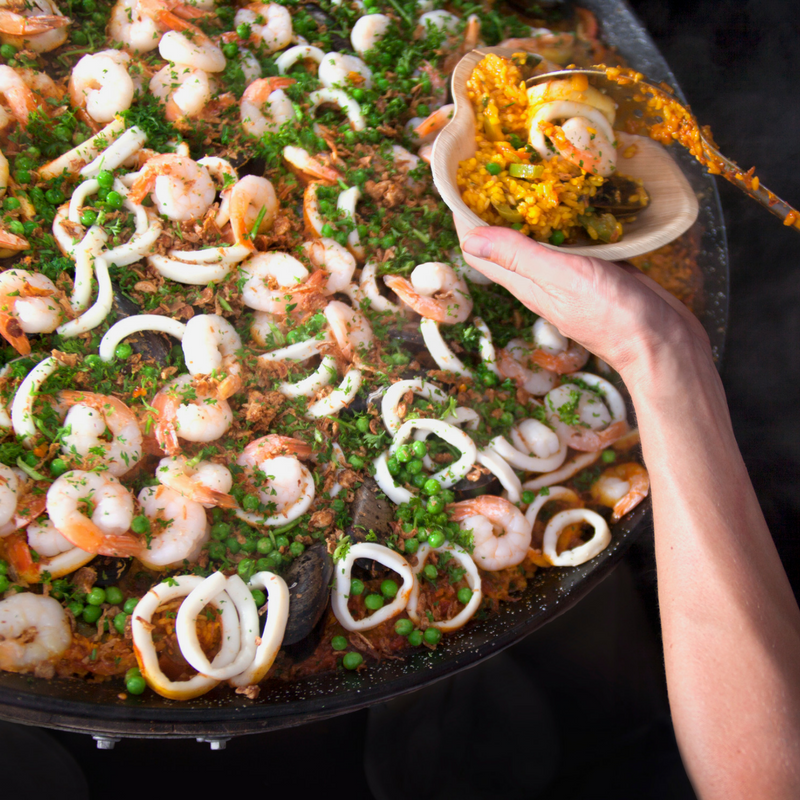 Paella Truck serves up one of Spain's most iconic dishes, the paella. We bring the party to your plate with our original flavour. 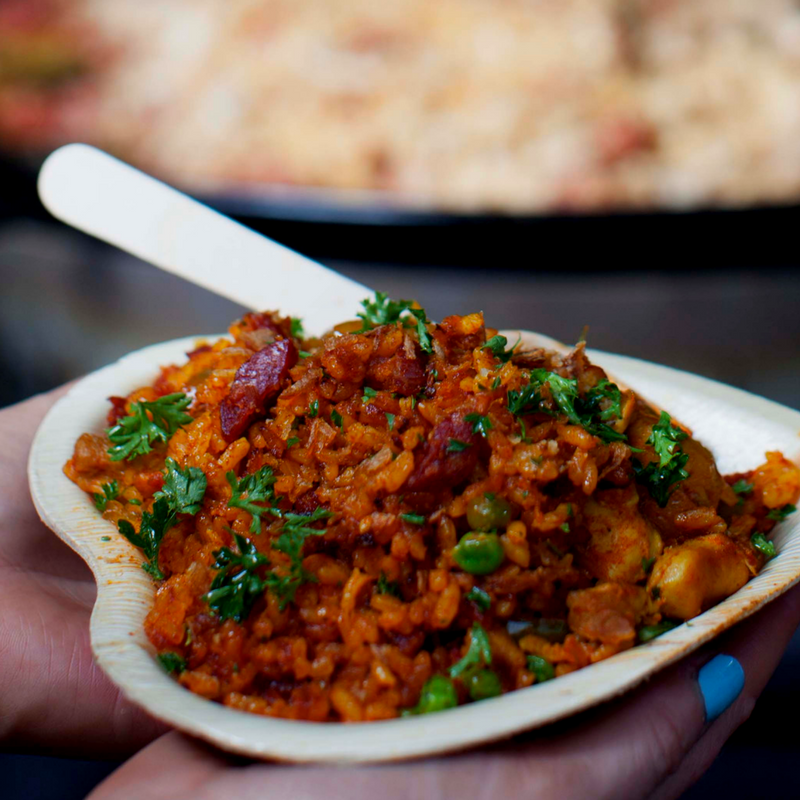 Our paella's are healthy, flavour-filled and taste as good as they look!